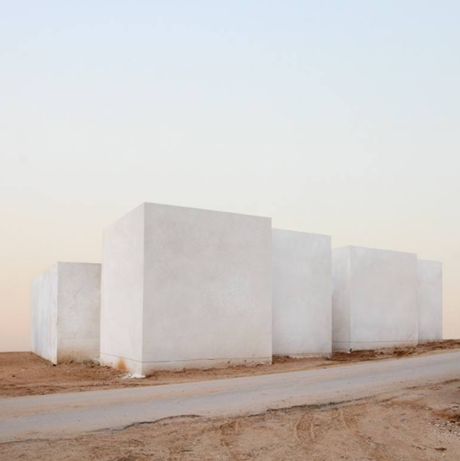 Liat Elbling is an Israeli photographer, living and working in Tel Aviv. This piece is untitled. You can view more of Liat’s work through her website.